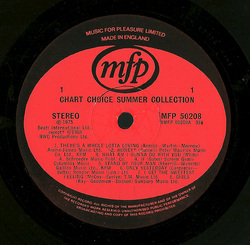 The contents of this LP were supplied by Beatt International. 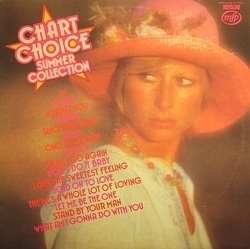 Practically all the titles also turn up on volumes 18 and 19 of 16 Chart Hits, released on the Contour label. The track "Honey" charted as a re-issue, and the recording here is dated 1968, indicating that it was covered when first released and requisitioned for this LP. 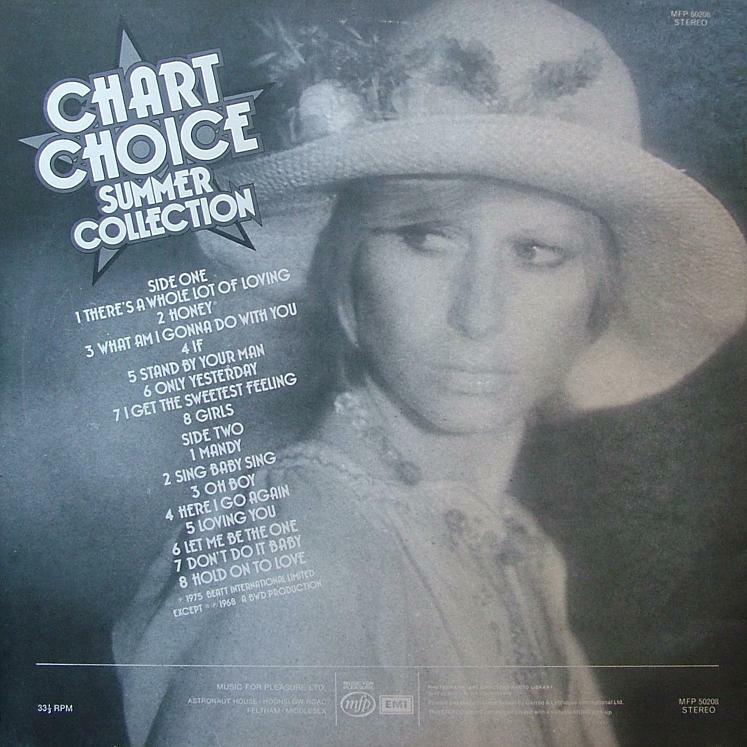 However the only version we know from 1968 is the one included on Today's Chart Busters on the Marble Arch label - and this is a different version. We are therefore unclear on where this recording originates. This album concludes the Chart Choice series, after just three installments.